Home > Aalto Trays & Bowls > iittala Aalto Water Green Mini Bowls - 5-1/2"
Perhaps the hottest new Aalto item in years: the Mini Bowl. 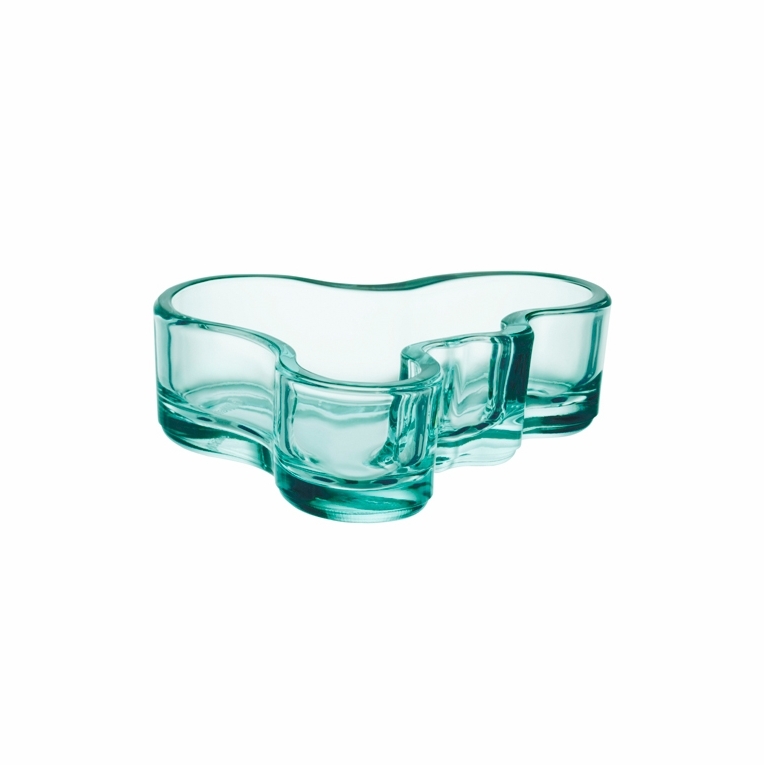 iittala has taken the long-revered Aalto glass tray and created a miniature version, measuring 5-1/2 inch wide. This mini tray is captivating! Reviews of iittala Aalto Water Green Mini Bowls - 5-1/2"
Questions & Answers for iittala Aalto Water Green Mini Bowls - 5-1/2"